What kinds of plants would you find in the Hanging Gardens of Babylon? 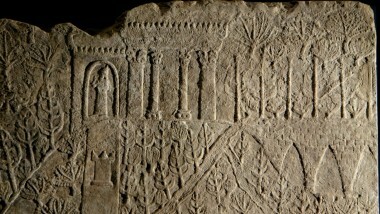 Learn about the types of ancient plants that were traditionally found in Assyrian gardens. 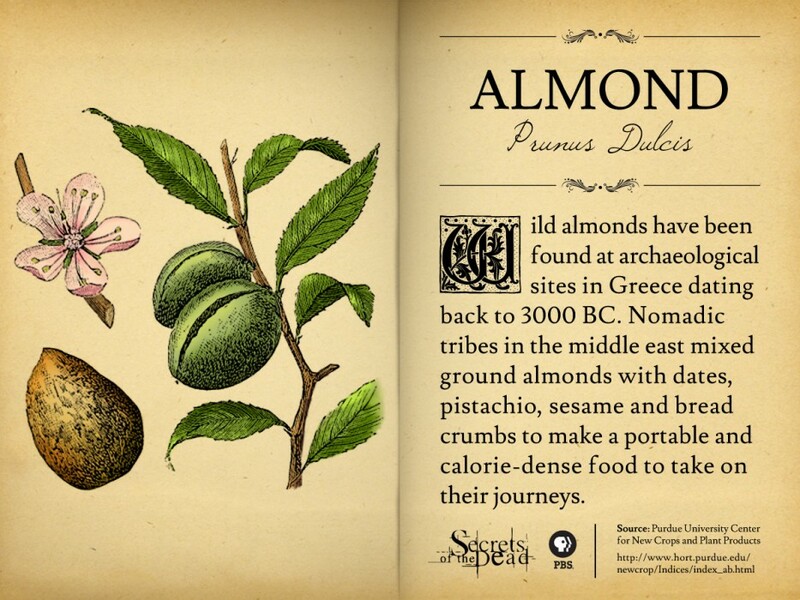 Wild almonds have been found at archaeological sites in Greece dating back to 3000 BC. Nomadic tribes in the middle east mixed ground almonds with dates, pistachio, sesame and bread crumbs to make a portable and calorie-dense food to take on their journeys. 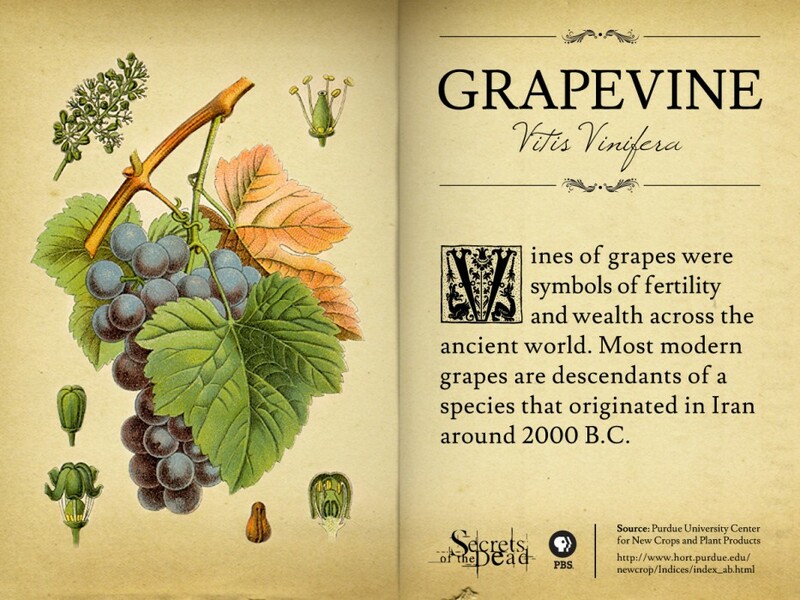 Grapes and their vines were symbols of fertility and wealth across the ancient world. Most modern grapes are descendants of a species that originated in Iran around 2000 B.C. 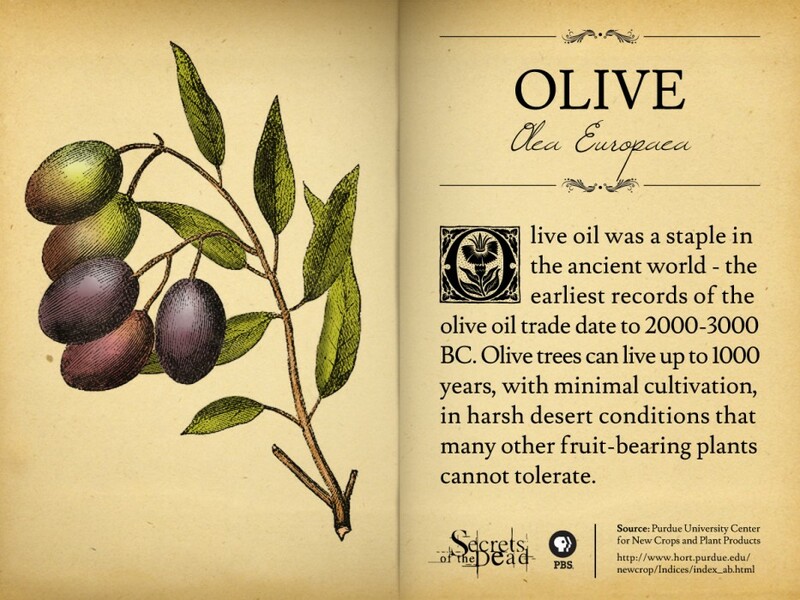 Olive oil was a staple in the ancient world - the earliest records of the olive oil trade date to 2000-3000 BC. Olive trees can live up to 1000 years, with minimal cultivation, in harsh desert conditions that many other fruit-bearing plants cannot tolerate. 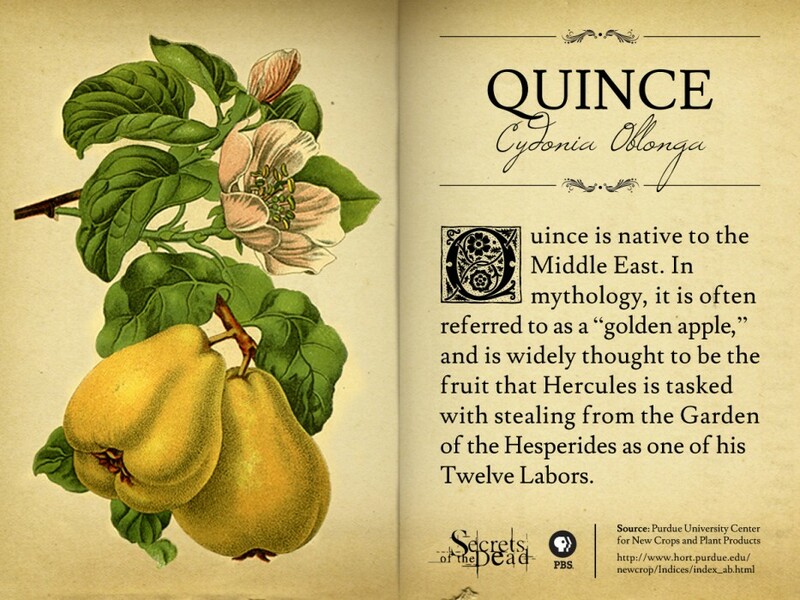 Quince is native to the Middle East. In mythology, it is often referred to as a “golden apple,” and is widely thought to be the fruit that Hercules is tasked with stealing from the Garden of the Hesperides as one of his Twelve Labors. 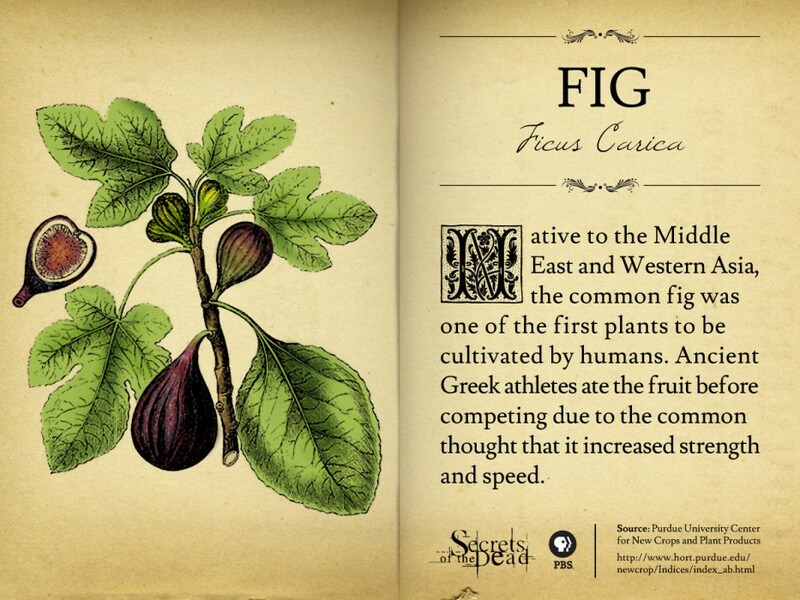 Native to the Middle East and Western Asia, the common fig was one of the first plants to be cultivated by humans. 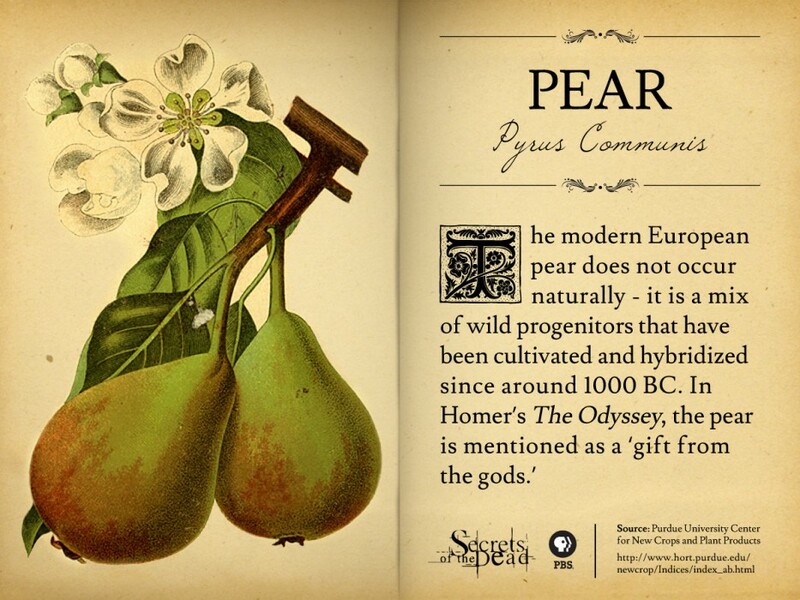 Ancient Greek athletes ate the fruit before competing due to the common thought that it increased strength and speed.